In zoology last week, students had the opportunity to dissect Albatross boluses. The albatross (a seabird) hunts for food in the Pacific Ocean (between Alaska and Hawaii), and anything it cannot digest (like squid beaks, fish bones, or man-made materials) remain in the bird’s crop. These contents are usually regurgitated to feed their offspring, or coughed up as a bolus. The organization Oikonos (http://oikonos.org/what-we-do/) shipped 5 albatross boluses to Mrs. Ireland and her students, at no cost, to allow students to be direct participants in ecological studies. By analyzing the contents of the Albatross bolus, students are helping to indirectly assess the health of the Pacific Ocean and brainstorm ways they can help! As you can see from the pictures, some boluses contain mainly squid beaks (which is an indicator of good health), while others were riddled with plastic bottle caps, glass, even a jack (toy). The students’ analysis of the bolus is sent back to Oikonos as part of on-going data collection to further inform their research & conservation efforts. 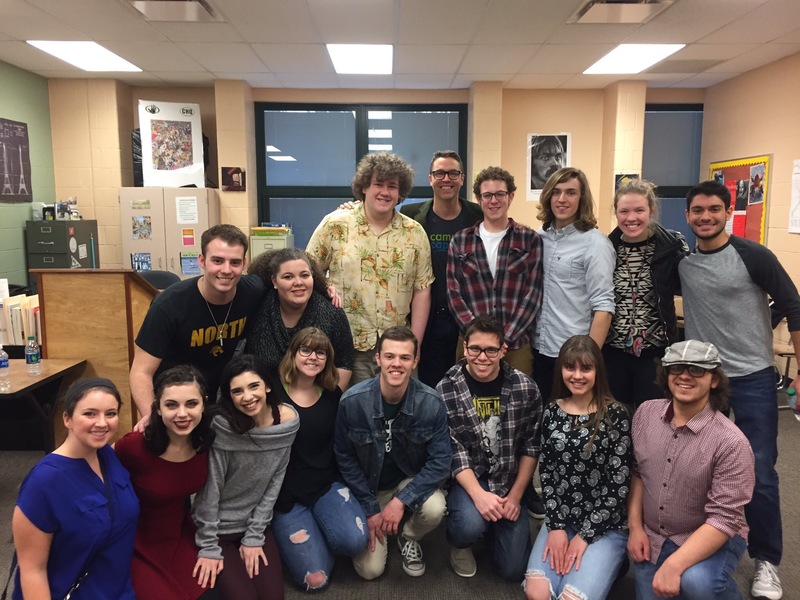 Recently, Northview’s A Cappella Choir, along with fifteen other schools, participated in an a cappella festival that featured workshops with world renowned arranger Deke Sharon (Pitch Perfect, Sing-Off) and The Exchange (runners up on the Sing-Off). The kids had a blast! Andrew, Michael and Brandon will now compete April 27-28 at the State FCCLA Competition in Columbus. Well done to all students! Mrs. Westpahl stressed focusing on being successful with the basics to our students. She said, “At your age, I focused on success, not leadership. As I was found success, leadership opportunities presented themselves.” She went on to talk about the great influence her parents influence had on her, telling her to be positive, that being happy matters, and that you’re just about as happy as you choose to be. She urged the Leadership Academy members to listen to that voice inside your head telling you to do the right thing. Don’t mute that voice. She also encouraged them to get a job. She said that dealing with a boss at a young age helped her understand the basics about meeting others’ expectations. Mrs. Westphal articulated a belief that 95% of success is showing up when you say you will and doing what you say you will do. She said that they should take advantage of opportunities that present themselves, that saying yes to opportunity matters. Finally, she share that she believes that leaders take a little more than their share of the blame and a little less credit than the others who are involved. 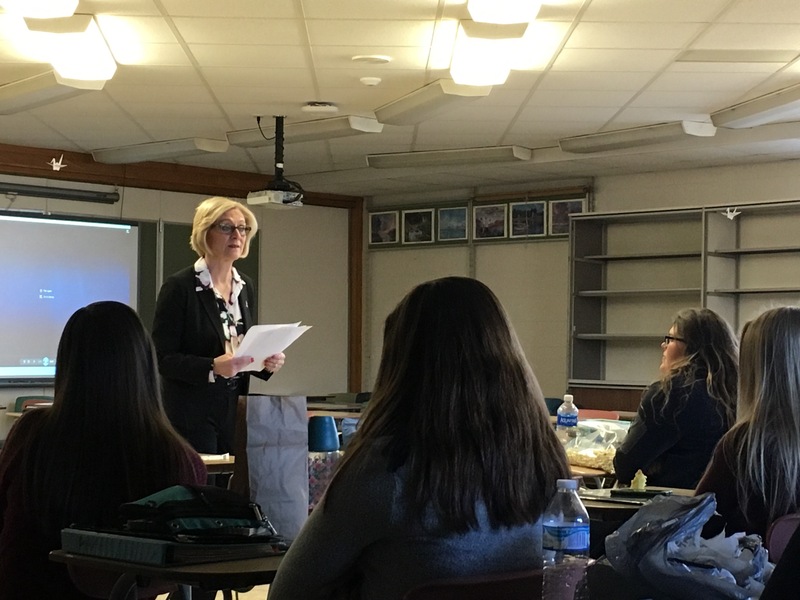 A BIG Wildcat THANK YOU to Mary Westphal for returning home to her alma mater to share her insights with our emerging leaders! 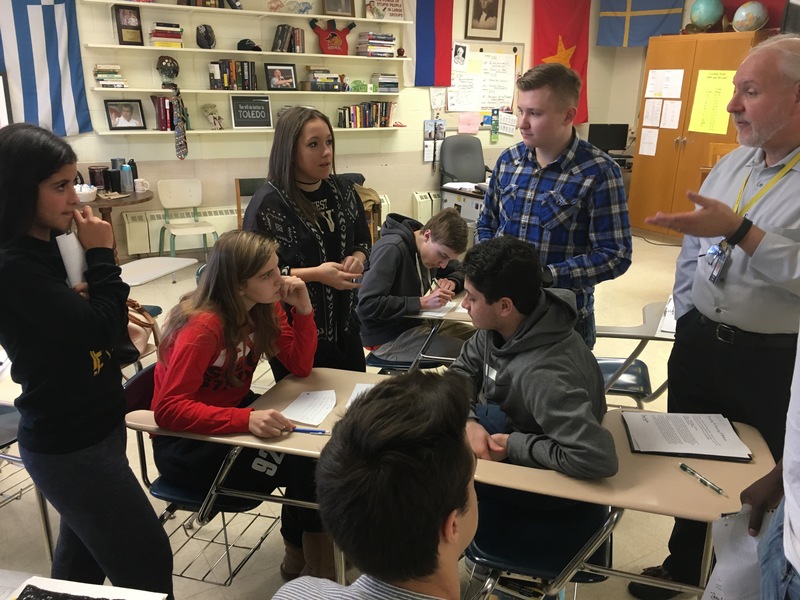 Mr. Lefevre’s Contemporary Law students spent time last week constructing lines of questioning for witnesses in a mock trial scenario. Students were divided into teams of prosecuting and defense attorneys. They took turns writing and asking questions of witnesses, trying to get to witness to explain their stories without allowing them room to hurt their respective cases. This lesson prepared students for an upcoming mock trial that will take place in class. 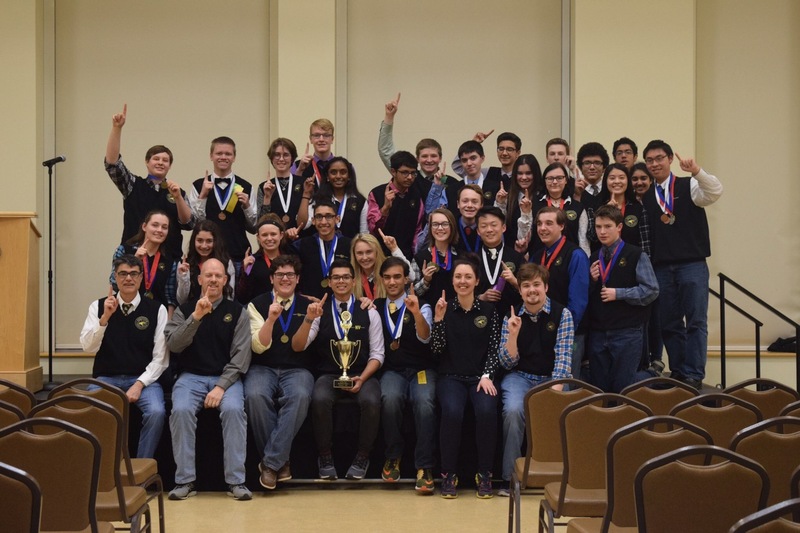 For the third straight year, the Northview Science Olympiad Team brought home the Regional Championship, defeating all other area schools in a range of contests covering all areas of the sciences. Next up for these scientifiCats is the state competition this coming weekend. Best of luck to everyone!